best prices from the San Francisco Bay area! 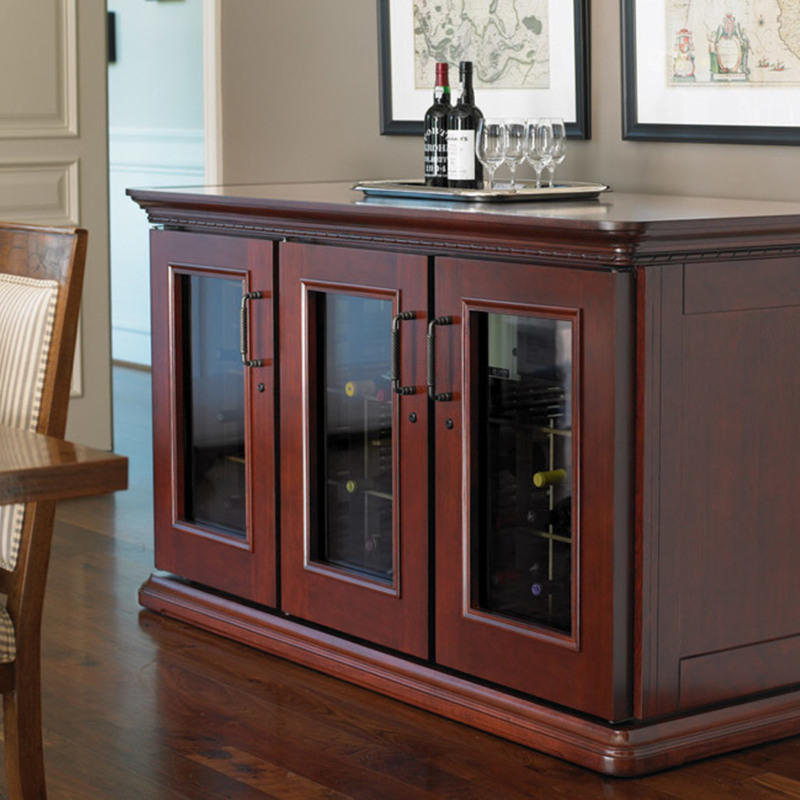 We offer a wide selection of beautiful wine cabinets for every taste and budget. Call us today for a complete inventory! "From design to installation, Wine Cellar Pro is top notch! Such a pleasure to work with and we just LOVE our new wine cellar! Thanks Marty!" - Lisa D.